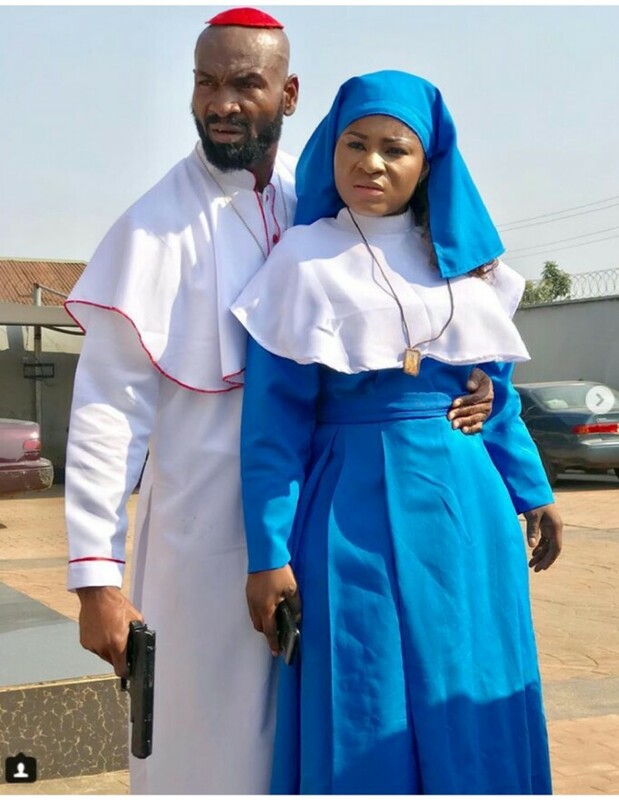 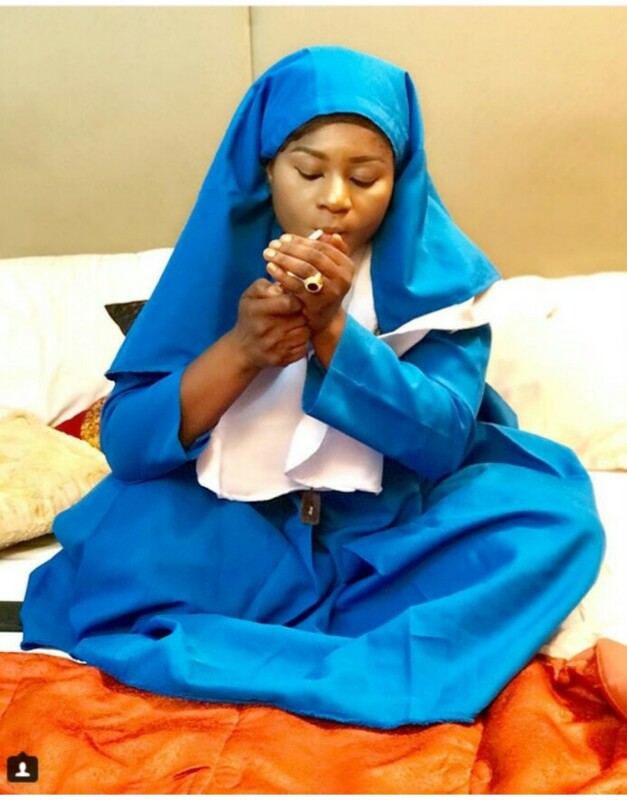 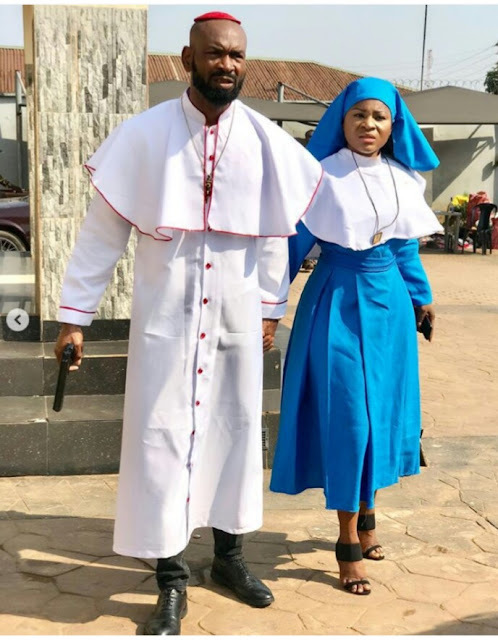 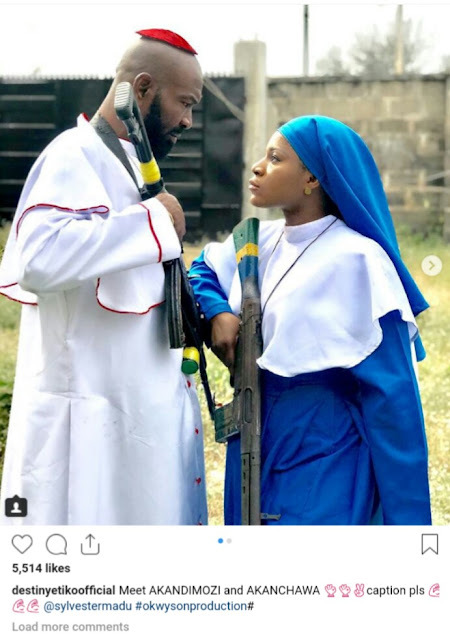 Fast rising actress, Destiny Etiko might get more than what she bargained for by posting a photo of herself online in a nun dress, smoking and carrying a gun. 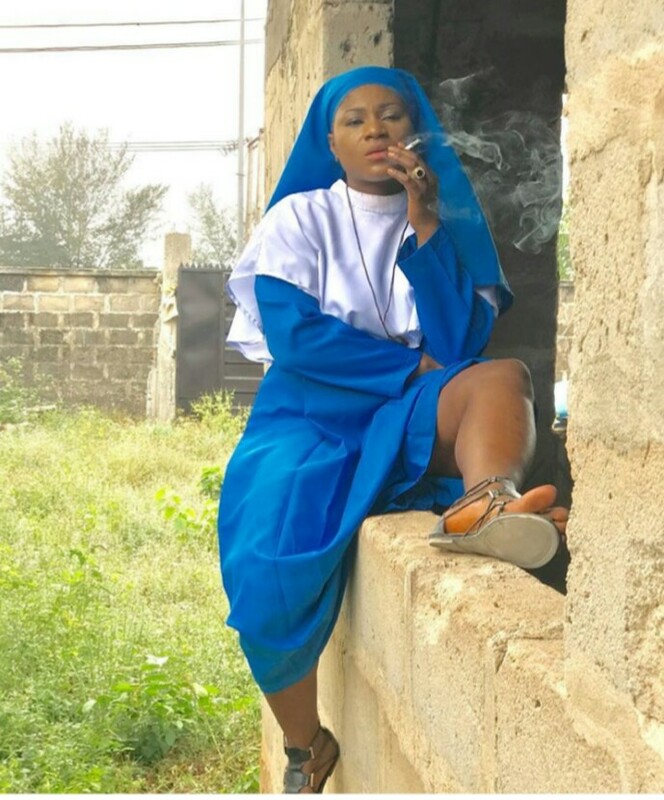 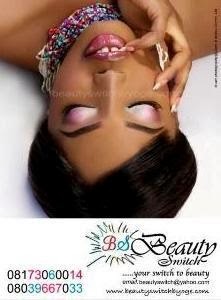 Though most of her fans see nothing wrong in it, as they hailed and called her the baddest girl ever, few people are already criticizing her for it and we hope it doesn't escalate. 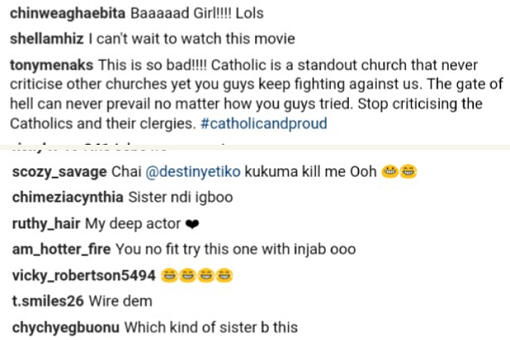 Read some of the comments on her page below... One even said people are always looking for Catholics problems, lol.